While Fort Steilacoom is not rugged or remote, it can be fairly challenging for a city park. There are many criss-crossing trails here, both in open grass and in forest. 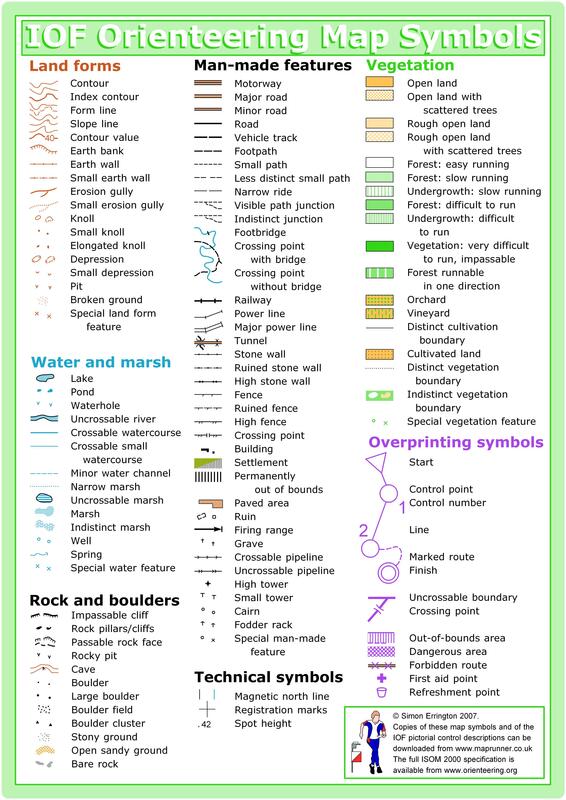 However, there are also many distinct features such as buildings, roads, ballfields, and a small lake, that are great navigational aids. Part of the park is very flat, while part of the park is quite steep. How steep your course is depends on which course you choose and how nice the course designer decided to be. The permanent orienteering courses at Fort Steilacoom were designed and installed as a Boy Scout Eagle Award Service Project by Michael Rogers, Boy Scout Troop 696, Summit, WA. Much of Fort Steilacoom is covered by tall grass, with criss-crossing networks of trails which can be hard to see. The best strategy here is to look up to faraway features, instead of looking down at at your feet to find the trails. Fortunately, there are some distinct features, such as buildings, roads, ballfields, and even a small lake, to help you do just that. 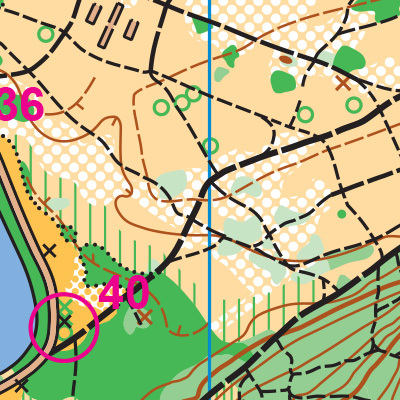 The forest here has an even tighter web of trails to navigate, requiring orienteers to keep close track of their location. Part of Fort Steilacoom is quite flat, while parts of it are quite steep. The amount of climbing you’ll do depends on how nice or cruel the course designer decides to be. There are many well-worn trails here that will take you practically any direction you need to go, though if you’re looking to shave time, you may find yourself running across tall bumpy grass. Keep right at the fork, follow signs for S 74 St W.